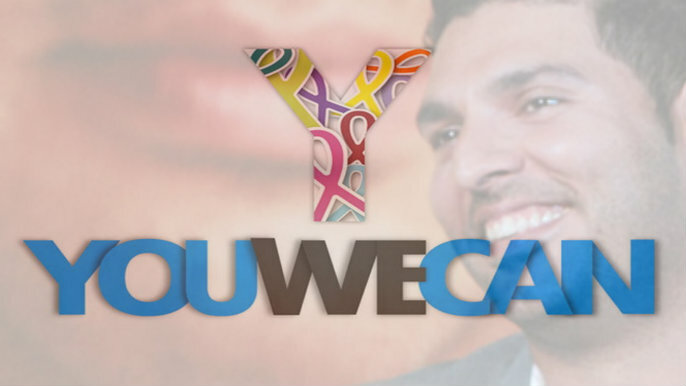 After completing his 300th ODI at ongoing Champions Trophy, Indian cricket superstar Yuvraj Singh’s Venture Capital Fund YouWeCan, has invested an undisclosed amount in online restaurant reservation startup EazyDiner. 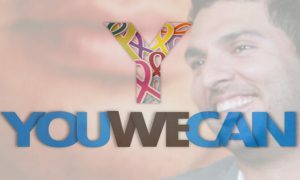 Apart from the funding, Yuvraj Singh will also be the global brand ambassador of the application. 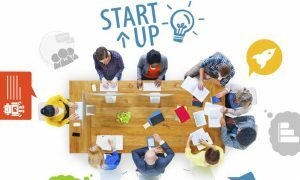 The Delhi-based startup was founded in the year 2014 by Vir Sanghvi. EazyDiner is a reliable guide for restaurant eating. The application provides insider tips as well as hundreds of users’ dining experiences to get a complete picture before the booking. Every booking through EazyDiner comes with a special deal such as a complimentary dessert or beverage or even a discount on your entire bill. 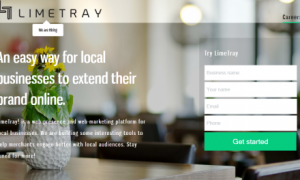 EasyDiner allows you to book the reservations in eight Indian cities and Dubai. 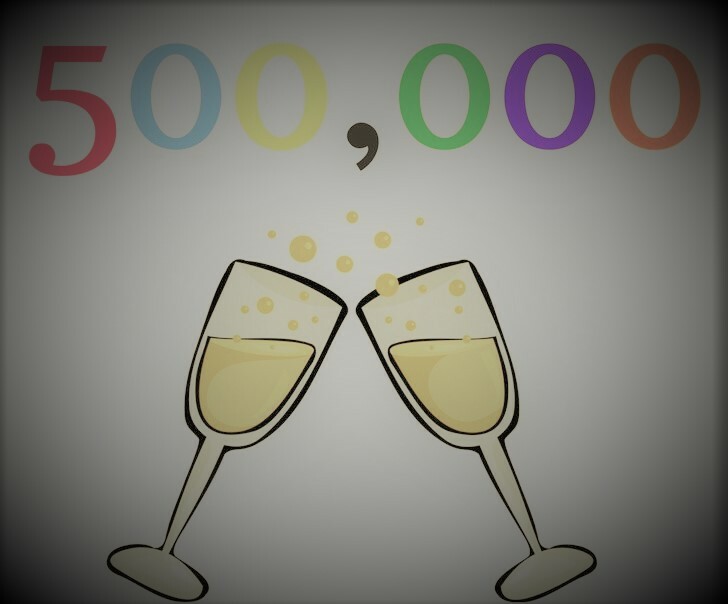 Currently, the app has about 53,000 restaurants listed on the platform and claims to have 15 Lakh unique subscribers every month. Previously in August 2015, the startup has raised $3 Million from a clutch of investors which include Chyrs Capital, DSG Consumer Partners, Saama Capital and Gulpreet Kohli from Mylen Growth Capital. EazyDiner’s advisory council includes some prominent names in hotel industry which include Oberoi Group Joint MD Vikram Oberoi, The Leela Palaces MD Dinesh Nair, Speciality Restaurants founder & CEO Anjan Chatterjee, among others. According to a study, online food tech industry saw a 150% growth in online food tech industry despite funding squeeze and multiple players scaling down their operations or shutting shops. The total of 150 foodtech startups raised about $152.3 Million till June 2016. Of which, the total 105 foodtech startups, 76% were early-stage. Of these, only 24% survived that stage and were able to raise Series A and Series B funding. Read more about Indian Startup Ecosystem.